Our PeaceKids & PeaceYouth enjoy participating in a variety of funfilled activities. We have pajama parties, skate nights, camp outs, Vacation Bible School, Christmas Programs and more. 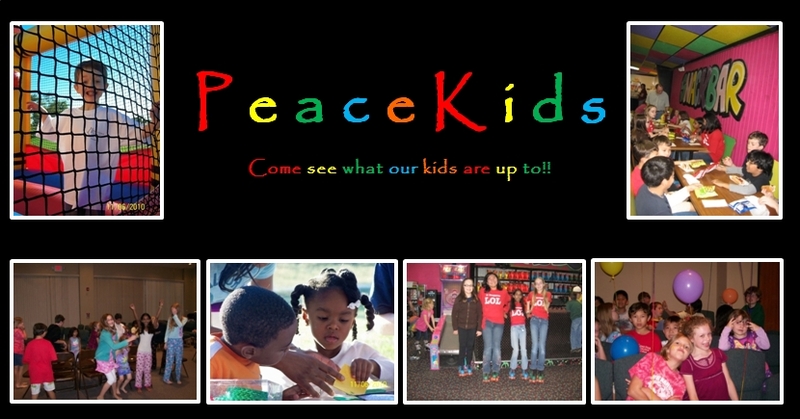 Stop by Peace Church to see what all our PeaceKids & PeaceYouth are up to.